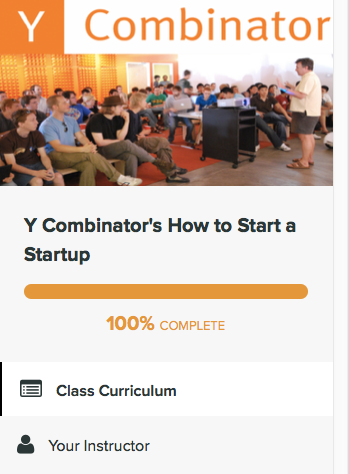 The first ever online course I have started and finished is about startups. It took 3 years on and off. I think i can name the approach as lazy persistence.